Our goal is to provide each and every patient with the very best dental care in the most supportive and nurturing manner possible. Our office has a small, friendly atmosphere that will immediately put you at ease. 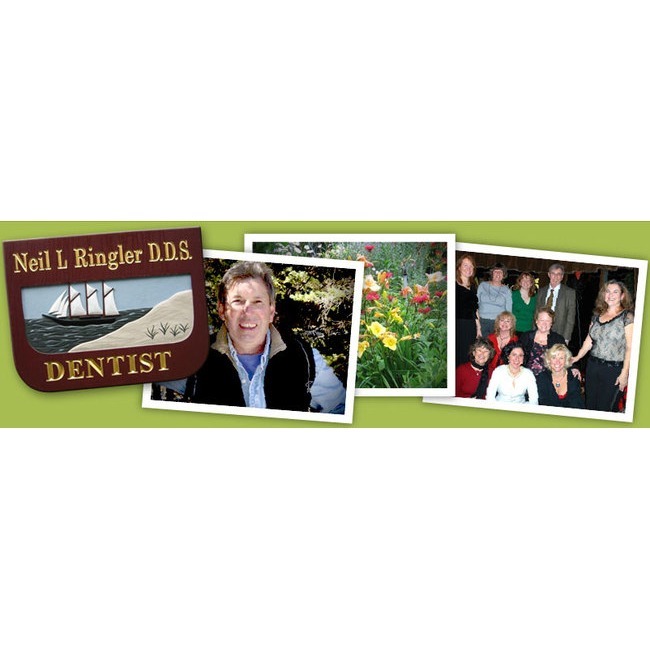 Our professional staff will then help you feel welcome and comfortable as we strive to provide the highest standard of personalized dental care in the most gentle, clean, and effective way possible. We want you to enjoy a healthy, beautiful smile your entire life. 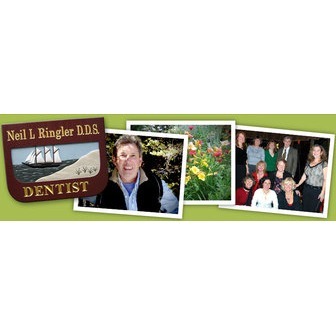 Our Dental Team is well versed in all areas of dentistry. If you need or want to look better and feel better, we will share our knowledge about the advances in implant and cosmetic dentistry with you. We will help you select the form of treatment that will restore your oral health, and discuss the responsibilities you have for the daily care of your teeth.